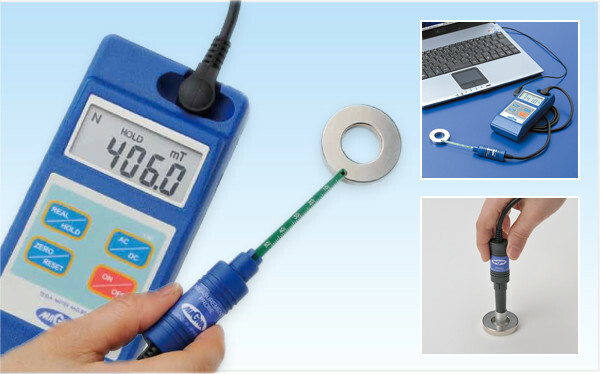 Test measurement instruments including light and compact Gauss Meter with high-performance, a portable Magnetic Field Calibrator and a Magnetic Field Viewer Sheet. 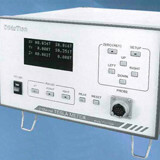 Light-weight and compact in size, it is a handy high-performance Gauss Meter. 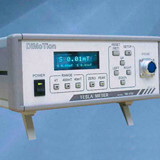 Measurement of the flux density ranging between 0.01mT to 4T on DC/ AC. Ultra superfine probe F-075 width thickness 0.28mm can be attached. Measurement of the magnetic flux density of the 3 axes direction with high analysis function. 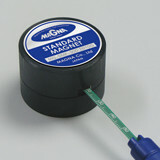 As a magnetic analyzer, it displays details of magnetic flux visually. The sheet used in the Pocketable Magna Viewer.